Beautiful 2 Bedroom 1 Bath Barn Apartment located minutes from Gun Lake. Sitting on over 3 Acres on a private drive, this Home has tons to offer! 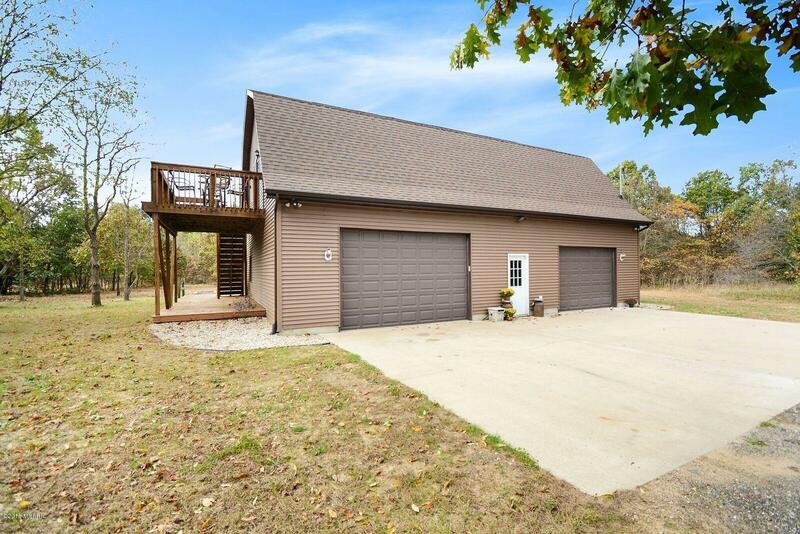 Just 20 Miles from Downtown Grand Rapids, enjoy the peace and quiet of Country Living while still within a comfortable driving distance for your daily commute.